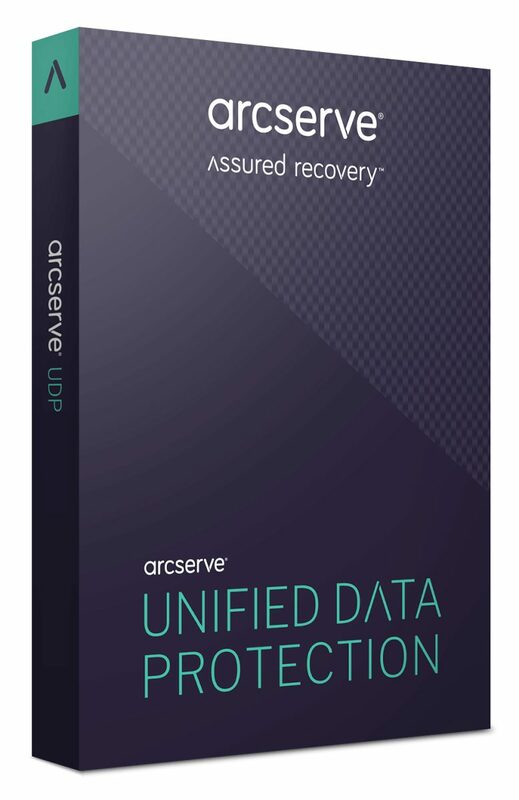 With Arcserve UDP Cloud Direct, our new direct-to-cloud offering, you reap the benefits of enterprise-level data protection in an easy to use and accessible solution. Arcserve now offers an expanded suite for cloud, virtual, and physical environments to provide comprehensive data protection for your business. Arcserve UDP Cloud Direct BaaS is a robust backup solution for files and folders, databases such as SQL, Exchange, and entire server images, allowing you to easily recover data in minutes. Arcserve® Cloud Hybrid provides you with the perfect way to enter the fast-growing market for cloud services, or strengthen your existing service offerings. Build new recurring revenue streams, while simultaneously providing your customers with a critical service that extends their existing on-premise Arcserve data protection solution to your cloud. It’s a complete solution – no need to patch multiple tools together yourselves. Simply connect an Arcserve UDP platform to your private cloud or the Arcserve Cloud and go! A modern outlook on backup and recovery. Give your customers the ability to backup and instantly recover from cloud, virtual and physical infrastructures – with one unified solution, from one user interface. Arcserve UDP delivers strategic value by simplifying IT environments with enterprise-grade features wrapped into an agile, easily deployable solution.